The Prehistoric Ceramics Research Group held its Spring meeting (Prehistoric Pottery: time for a change?) at Canterbury Christ Church University on Saturday 14 May. Chaired by Alistair Barclay and Emilie Sibbesson, the meeting focused on pottery chronology, one of the key themes of the Research Framework, and speakers included Neil Wilkin (British Museum), Barbara McNee (freelance specialist), Prof John Collis (Sheffield University) and Lisa Brown (Oxford Archaeology & University). Topics for the day included the chronology of Food Vessels, Bronze Age pottery from Thanet, constructing Iron Age chronologies and the re-dating of Danebury and its environs. In the afternoon a display of newly excavated material from sites in Kent allowed people to share their knowledge and expertise. 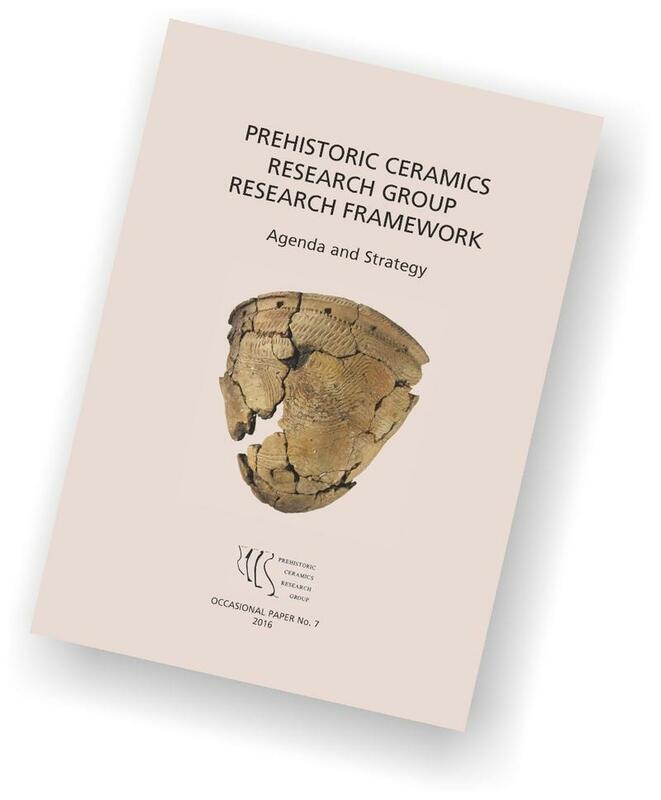 The meeting was also an opportunity to formally launch the PCRG 2016 Prehistoric Ceramics Research Group Research Framework: Agenda and Strategy (PCRG Occasional Paper 7). The document will be available to download from the PCRG website. The document was designed and typeset for the PCRG by Ken Lymer and features images of a number of vessels from Wessex Archaeology sites.